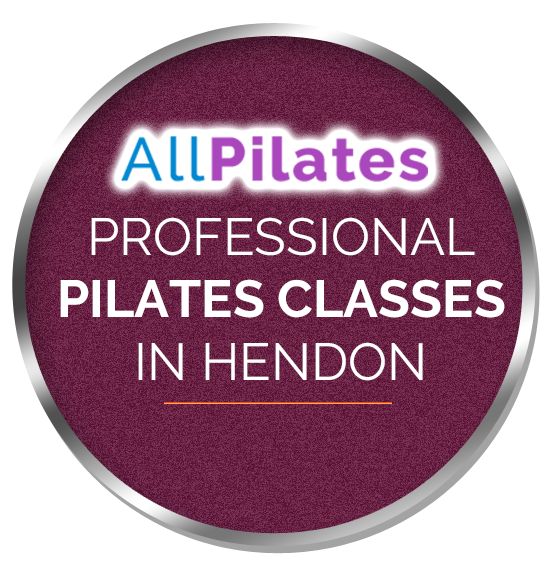 Look toned and feel energised with personalised Pilates training classes. In addition to improving your health and fitness level, Pilates also helps to develop grace and a sense of control of your body. Contact All Pilates today. 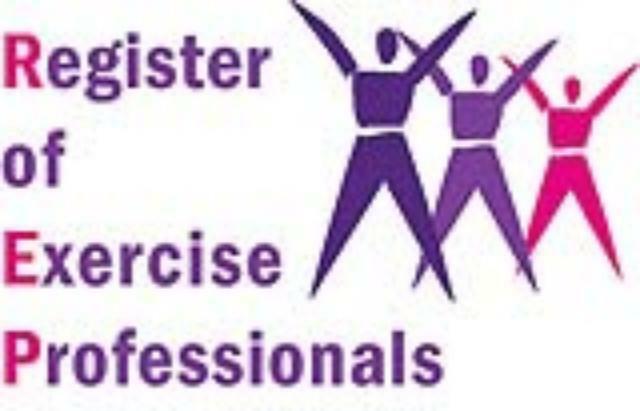 Our Pilates classes are handled by a professional and qualified Pilates trainer. Our classes are customised to individual health and fitness levels, come give us a try and see if it helps you move better, feel better and look better.